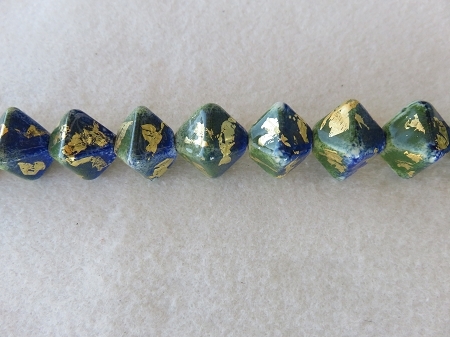 These beads start off with Ivory then pressed into a hexagon mold and I have decorated it with sage green and blue with splashes of gold leaf.  The measure approximately tip to tip 1". Hole size is 3-4mm.